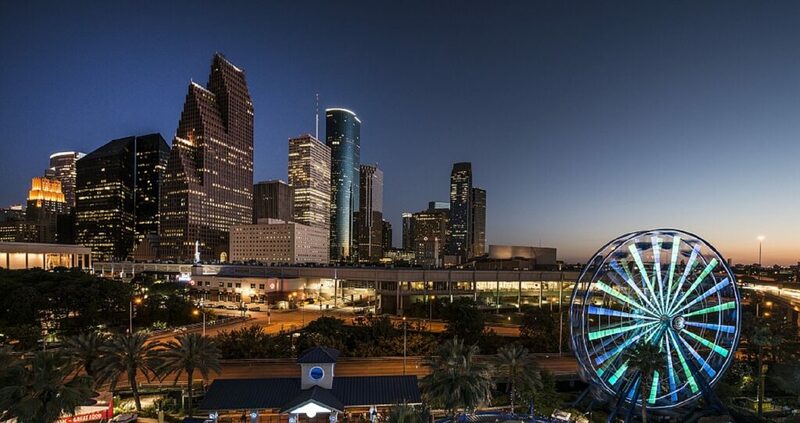 As food cities go, Houston is a sprawling, vibrant, and sometimes confounding metropolis. Though it’s not often covered on a national scale, the burgeoning wine scene offers plenty of low-key establishments for serious wine drinkers. 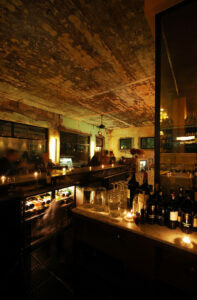 Passionate, knowledgeable purveyors in the city put a premium on educating guests and aren’t flashy about their wine chops—a refreshing scene that contrasts with certain wine bars on the coasts. 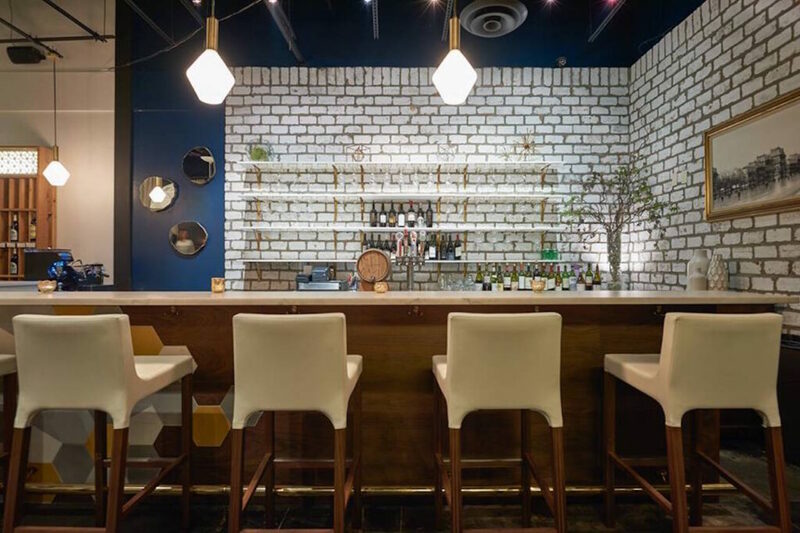 Whether it’s a solo business trip, planned vacation, or calling the Space City home, these wine bars won’t steer you wrong. When you want fried chicken with champagne pairings and a rock-heavy jukebox, you head for Max’s. This Houston original “dive” bar was created to serve upscale comfort food alongside well-priced, quality wines. Low-brow meets high-brow at both Houston locations, where the all-day happy hour—from open until 6 PM—bucks the notion that wine is for weekends and evenings. The large, open space at the Uptown location makes it a comfortable place to work quietly or schedule an offsite work meeting in the afternoons. Try: The Amici Pinot Noir on tap for $5 a glass until 6 PM. Try: Cacique Maravilla ‘Pipeño’ País 2015 from Chile’s Valle del Bio-Bio. One liter for $44. Try: A bottle of the Vignai da Duline Friulano ’14 from Friuli-Venezia Giulia for $64, or treat yourself with Frank Cornelissen ‘Magma #9’ Nerello Mascalese from the slopes of Mt. Etna for $225. Try: A producer-focused wine flight to get a feel for true winemaker style. A recent example is the Three Whitcraft Winery Pinot Noir (2.5-ounce) pours for $36, including Santa Barbara County 4 Soils, 2014; Santa Ynez Valley Pence Ranch, 2015; and Santa Rita Hills Zotovich Vineyard, 2015.